The technology of baby monitors has come a long way in the last few years. Video, wireless and mobile technologies have made their way into the nursery. We wrote about the Withings Smart Monitor last year, but since our daughter was born in August, we’ve been putting it through its paces. The Smart Monitor delivers exactly as advertised. 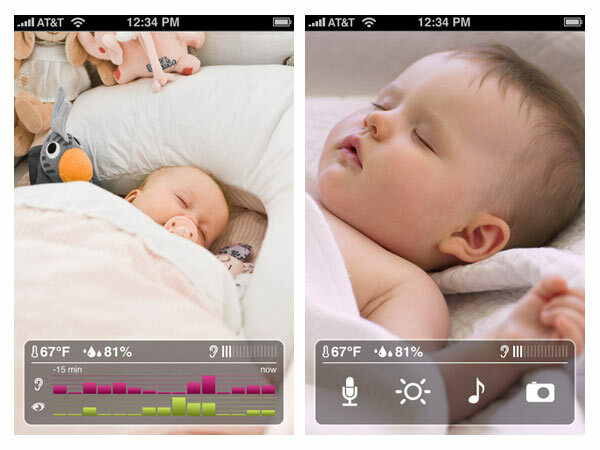 Setup using the WithBaby iPhone app is easy and once you’re done you can access all the features of the monitor through your iPhone or iPad over Wifi, including choosing lullaby tone, adjusting the night light and activating the two-way voice communication. 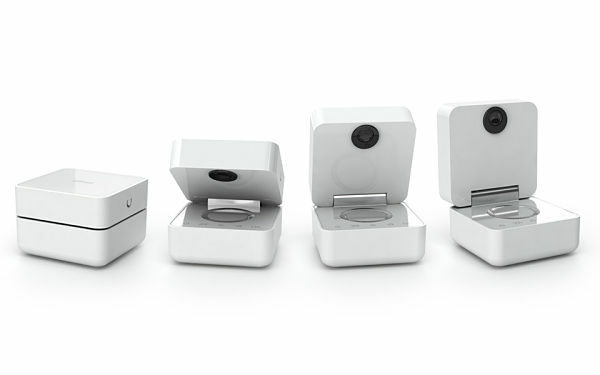 The wide-angle camera works well, with a built-in infra-red light that provides night vision capabilities. The monitor provides a range of alerts – sound, motion temperature and humidity. It will work over Wifi or 3G so you can stay connected from any distance. The monitor will also work via Bluetooth so you can take it out (to a friend’s house for example) and still connect from your phone. The rechargeable battery is good for about two hours, which will get you through a dinner party if there’s nowhere to plug the monitor in. The Withings Smart Monitor is available in Australia for $399 including free shipping.